SHINE WITH A HEALTHY GLOW. 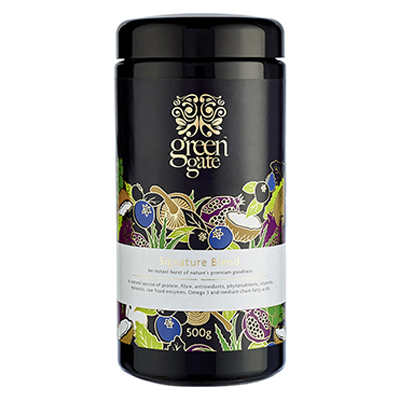 Mix 2-3 heaped tablespoons of Green Gate Beauty Blend with 350ml of pure water, coconut water or fruit juice. Mix and drink right away while nutrients are at peak activation. Consume once daily, preferably in the morning, and naturally boost your youthful radiance. You’ll shine all day long! 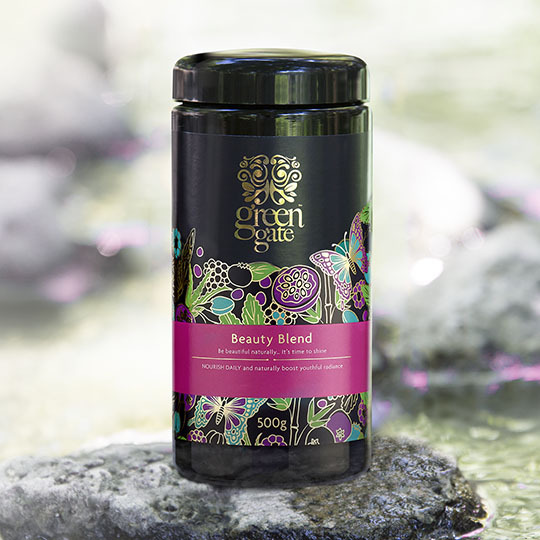 Keep your all natural Beauty Blend fresh. Refrigerate or freeze after opening with lid tightly sealed and use within 60 days of opening. 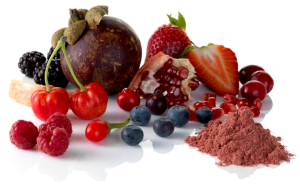 Ingredients: Betta Berries Antioxidant Blend™- Acaivida™, Cranphyto™, Red Raspberry™, Blueberrysante™, pomegranate, strawberry, blackberry, mangosteen, Maquiforza™, and goji, mango juice, passionfruit, 70% silica bamboo young shoot, pumpkin, ACTIValoe® aloe vera gel freeze dried, maltodextrin, gac fruit, acerola cherry, lemon, high ORAC grape seed extract, stevia, pink himalayan crystal salt. 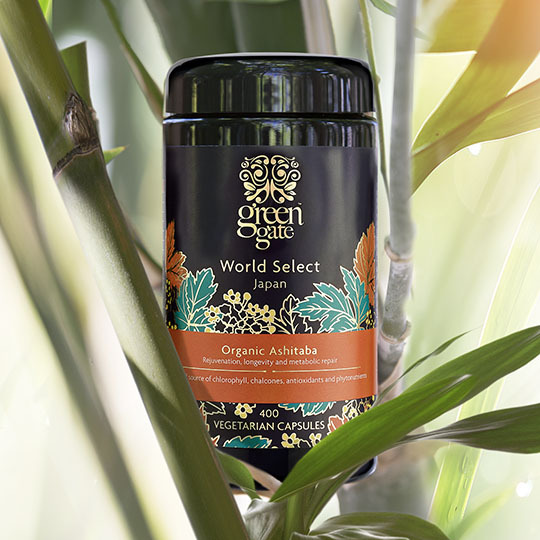 A super concentrated delicious proprietary blend of the world’s most phytonutrient-rich Berry Superstars including acai, maqui, blueberry, acerola, goji, pomegranate and many more. Bursting with a potent variety of vitamins, minerals, carotenes, protein and omega 3 fatty acids, BettaBerries™ Blend is a super concentrated whole food source of polyphenols, anthocyanins, xanthones, resveratrol and carotenes offering whole body antioxidant support. Acai is a rich source of antioxidant compounds, particularly anthocyanins and Omega 3 fatty acids. 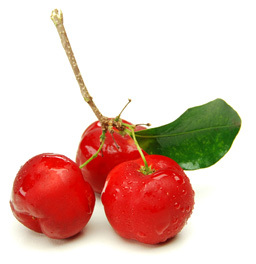 Acerola is one of the richest sources of Vitamin C, Acerola also contains a variety of mineral salts that can help stressed and tired skin to be remineralised. 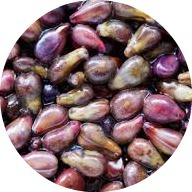 Maqui Berry contains astonishing levels of antioxidant compounds. 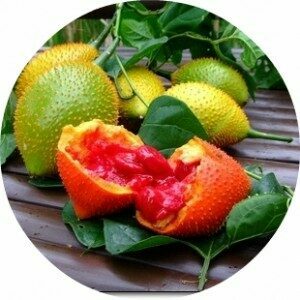 Maqui has the highest ORAC level of any known berry. Pomegrante contains high levels of ellagic acid, tannins and anthocyanins, which are also potent antioxidants. Strawberry is bursting with a unique synergestic combination of antioxidant phytonutrients–including anthocyanins, ellagitannins, flavonols, terpenoids, resveratrol and phenolic acids. is a good source of powerful nutrients such as Vitamins A and C, potassium, fibre and Piceatannol, which evidence has shown may contribute to healthy skin. Studies also suggest the fruit may promote joint health and respiratory well-being. 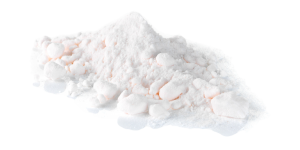 Is the richest known source of natural silica can improve the strength of teeth and help condition the hair, nails, gums and skin. 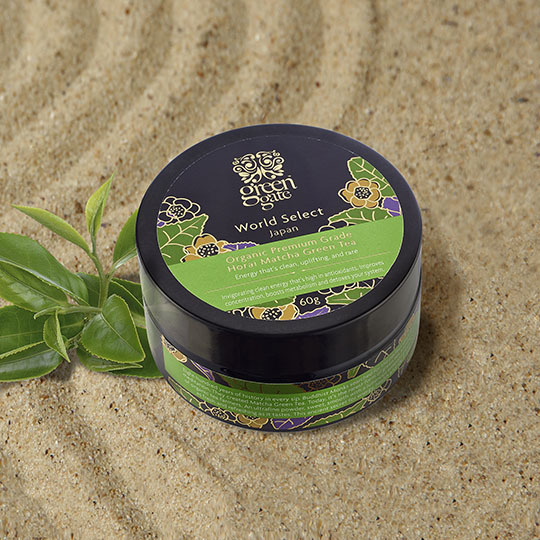 It is also used in skin care formulas to renew, remineralise and nourish skin and minimise the effects of premature ageing. Often referred to as the “fruit from heaven” Gac fruit has up to 70 times more lycopene than tomatoes, 10 times more beta-carotene than carrots and 60 times more vitamin C than oranges. This fruit has long been prized for helping with vitality and longevity. 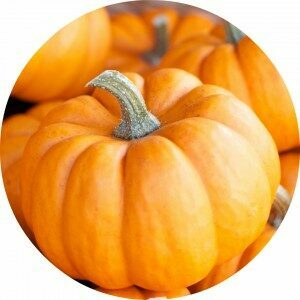 As indicated by its rich orange colour, Pumpkin contains plenty of antioxidants like of beta carotene and Vitamin A. Studies show that beta carotene may promote cardiovascular health and Vitamin A also promotes collagen production, promoting healthy skin. 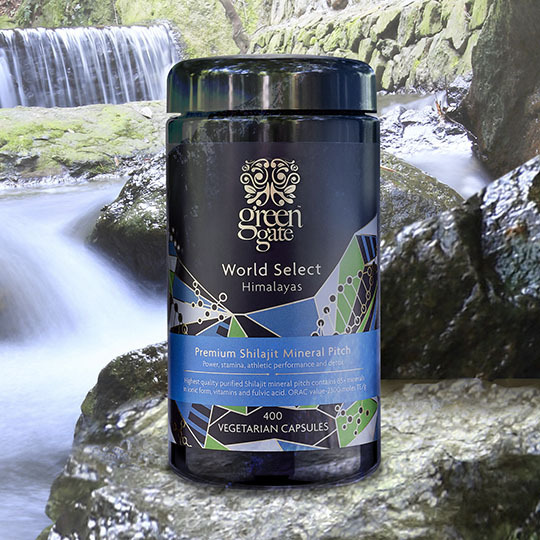 Are rich in mineral salts and proteins that can help to revitalise and rehydrate stressed and tired skin while supporting capillary functioning. Can help to maintain healthy levels of cholesterol and blood sugar, strengthen blood vessels, promote cardiovascular health, support healthy vision and improve mental alertness. It can also be used topically to improve skin tone and elasticity. Not only delicious, it is full of dietary fibre, including the soluble fibre pectin. It is also a good source of Vitamin B6, and a very good source of Vitamin A and Vitamin C. Carotenoids like lutein, alpha-carotene and beta-carotene are also present in the Mango. 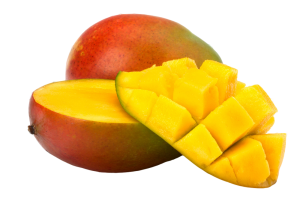 Mango fruits are abundant in polyphenolic compounds such as mangiferin, penta- O-galloyl-glucoside gallic acid, ellagic acid and methyl gallate. These polyphenols may be beneficial in fighting free radicals. 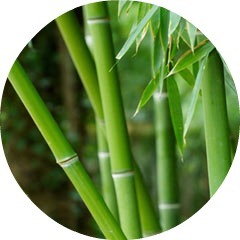 The leaves have a bioactive compound called 3beta-taraxerol which may help regulate blood sugar levels. 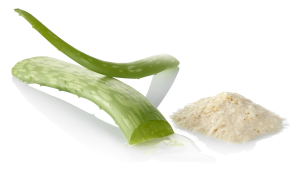 Exceeds the highest standards for content and purity, retaining all of the healthy benefits of aloe vera. Contains more than 200 biologically active amino acids, vitamins, antioxidants, mineral, enzymes and sterols. A very good source of Vitamin C. This important vitamin has been shown to help support the immune system, as well as possibly enhancing iron absorption. Vitamin C intake may also promote cardiovascular and respiratory health in some individuals. Research also shows that Vitamin C may be a vital component in promoting bone health. 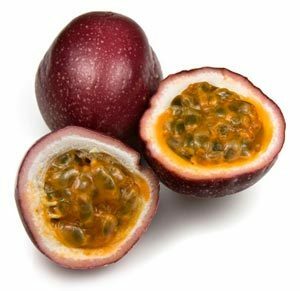 These yellow and tangy fruits are also a good source of Potassium and Folate, and according to research, may possess some anti-microbial properties. 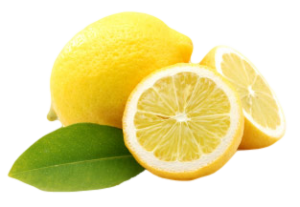 Evidence also shows that consumption of foods rich in Vitamin C like the Lemon may be beneficial to overall health. 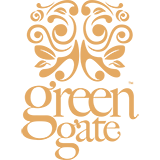 Untouched by many of the toxins and pollutants that pervade other forms of ocean salt, Himalayan sea salt contains the same 84 natural minerals and elements found in the human body. These minerals exist in a colloidal form, so they’re tiny enough for your cells to absorb easily. They’re also a staple of pH balance, essential for mind and body.